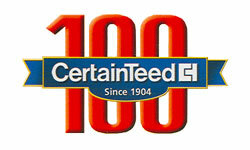 A stylish new privacy fence from Bufftech, the Chesterfield CertaGrain features a unique concave accent that adds some extra aesthetics to your fence. This vinyl fence features Bufftechs CertaGrain texture, giving it the appearance and texture of wood while staying maintenance (and splinter!) free. 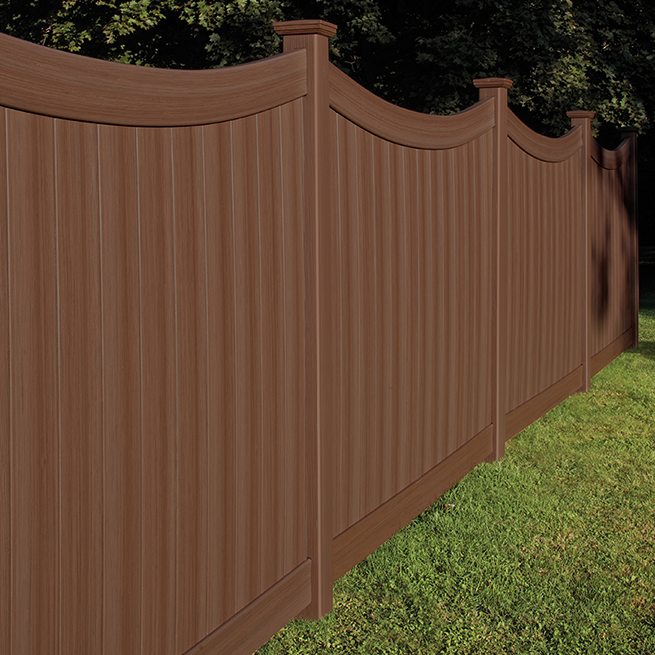 Using a good neighbor design, the Chesterfield Certagrain with a concave accent looks just as great on both sides of the fence. 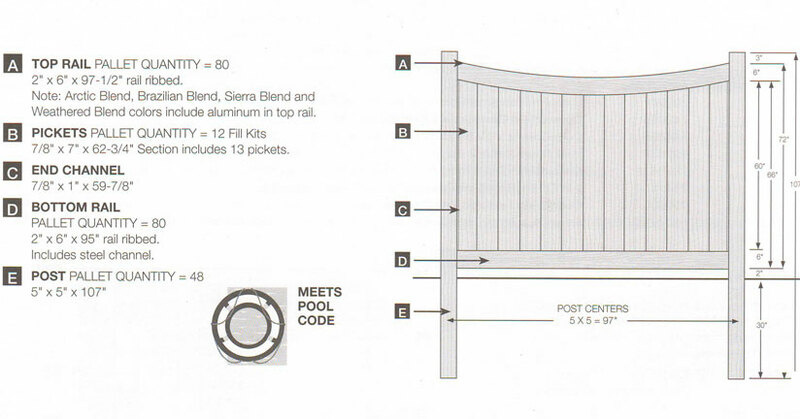 A gate is also available in a matching style with the Chesterfield CertaGrain Concave Gate with Victorian Accent.